Stay where it’s comfortable. 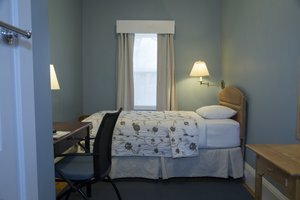 Irving House guesthouse has a variety of rooms perfect for individuals or families. Relax in a queen bed with a private bath or book a room for the whole family. Work with free Wi-Fi through the house and make use of two guest computers on-site. 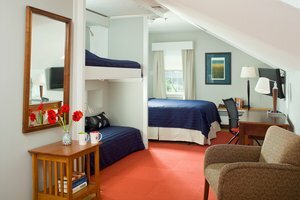 Wake up rested, explore nearby Harvard Square, and easily access Boston from our lodging in Cambridge, MA. 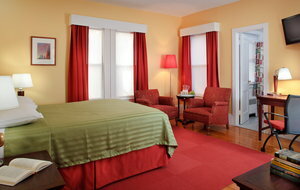 Book your stay at our lodging in Cambridge, MA. Enjoy convenience, comfort, and dedicated hospitality with a distinct, personal touch. Browse our room types below to find the right fit for you. Most of our rooms have private baths. 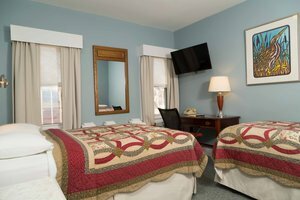 We also offer rooms with shared baths (located right across the hall from the room). We have four floors and no elevator; if stairs are a concern, please let us know, and we would be happy to reserve your room on the first or second floor.